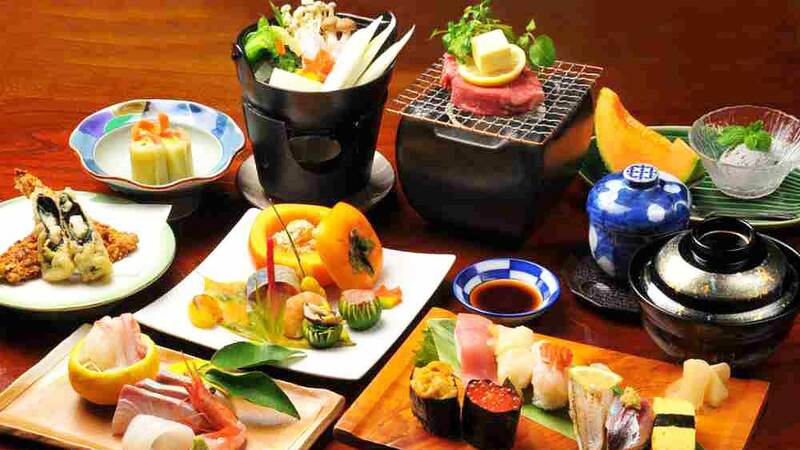 ﻿ Why Asian cuisine is loved by Indians? Asian cuisine is recognized to be rich and inviting as it includes several regional cuisines with East Asian, Southeast Asian, South Asian, Central Asian and Middle East. As cuisine blends the culture, Asian cuisine is a mix of cultures that blends traditional and contemporary aspects of the food. Asia being a mix of the culture, food is a passion, an obsession and a way of life for the people here and it makes the region different from any other part of the world. And to bring the culture on a single platform group of food enthusiast and expert come together to host the Asian Food market at Select CityWalk Delhi. “People in Delhi love Chinese, South East Asian food and Japanese food after Indian food and that’s how we came up with Asian Hawkers Market. We have joined hand with restaurants which serve Asian cuisine, for example: Chinese, Japanese and South East Asian cuisine. We are not including anyone else,” shared Sourish Bhattacharyya a freelance writer, editorial consultant and blogger for EazyDiner, who is one of the partners for the event. What makes Asian cuisine different? Asian cuisine use smart cooking techniques with smart involvement of the including rice, ginger, garlic, sesame seeds, chillies, dried onions, soy and tofu. The general cooking methods includes stir frying, steaming and deep frying. The main oil used in frying is ghee or clarified butter. In the South East and North East, the major oils are vegetable oils. Garlic and ginger are used in all three cuisine areas, as are chilli peppers, although chillies are much more common in the South West and South East. The North Eastern cuisines use soy sauce in nearly everything; the South East substitutes fish sauce; there is no equivalent in South Western cooking. In the South East, there are two additional flavourings that are not used in the other cuisines are galangal and lemon grass. “From the chef point of view also one can showcase new signature dishes with the use of ingredients in the Asian Hawkers market as this a platform where we are bringing different cuisines at a single stop,” added Tanveer Kwatra, Executive Chef, Le Meridien Gurgaon. Another important element of the South East and Southwest cuisine is the curries. These curries are generally based on yogurt while the curries of the South East and North East are generally based on coconut milk. In addition to this, South Western cuisines include rice as a staple starch in all three cuisines; also includes variety of leavened and unleavened breads and South East and North East cuisines include rice and egg noodles. Western cuisines have a tendency to pair ingredients that share many of the same flavour compounds. East Asian cuisines, however, do precisely the contrary, avoiding ingredients that share the same flavour compounds. The more flavours two ingredients share, the less likely they would be paired together in Asian kitchens, according to a study. Southeast Asian food is vulnerable to future climate extremes as there is a lack of systematic efforts to invest in climate-smart agriculture. That is why right after the Dussehra festival when Delhi’s weather is expected to turn mellow, these five star and standalone restaurants presents the cuisines of China, Korea, Japan, Myanmar, Thailand, Cambodia, Vietnam, Malaysia, Singapore and Indonesia in the Asian Hawkers Market. When is a brand ready to franchise?..